Kylie Jenner posted her first selfies with Stormi and fans are excited. 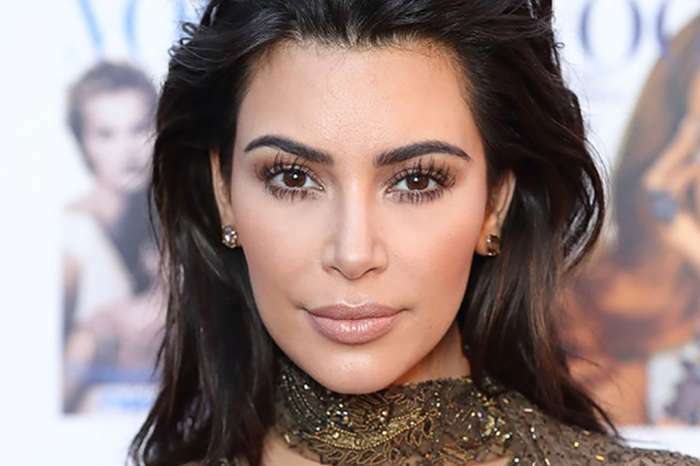 She took to Instagram on Friday, March 23, to share three new pics of herself with her baby girl. You can see them below. 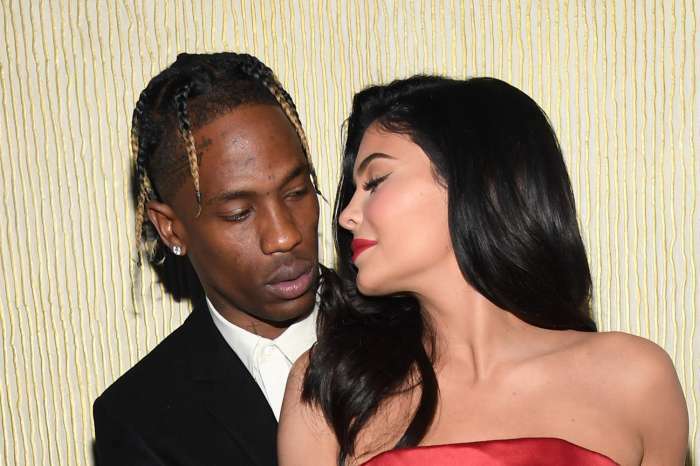 In the pics, we can see Kylie puckering her lips and cuddling Stormi in bed. The little girl looks sweet in her cute onesie. Stormi is taking after her mom in the looks department. These two girls both have jet black hair and amazing brown eyes. If we struggle a bit, we can almost see a hint of Kylie’s famous pout in the photos. Kylie’s big sister Kim Kardashian also shared her joy over seeing these cute photos and commented ‘OMGGGG’ with heart eyes emojis. 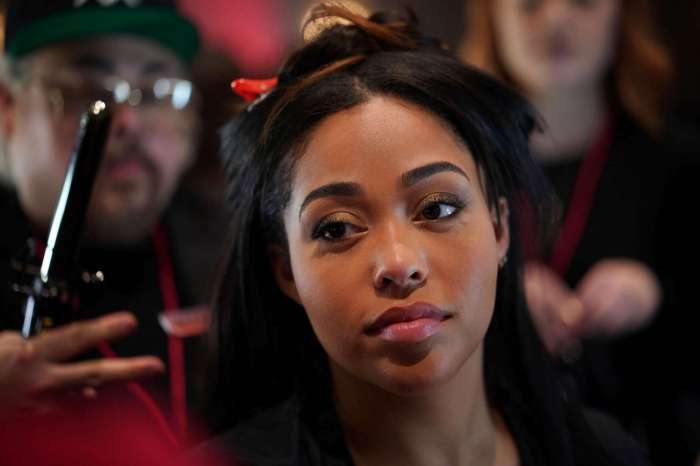 Kylie’s BFF Jordyn Woods gave fans an update on how the young beauty mogul is handling parenthood. ‘I think that whenever someone has a child, no matter who it is, there’s always growth and things to be learned, so I think it’s just childbirth and becoming a parent is a beautiful thing,’ Jordyn said. ‘I think no matter who your best friend is, it’s important to be there for them and be supportive, and obviously, you want to help guide them in whatever decision they make because everyone is their own person,’she continued. ‘They make their own decision. It’s just your job to be there as a friend to be supportive,’ Jordyn concluded.